A 30-year-old man from Halifax has an injured leg and is facing a list of charges after he accidentally shot himself, according to Halifax Regional Police. A 30-year-old man from Halifax has an injured leg and is facing a list of charges after he accidentally shot himself Tuesday night, according to Halifax Regional Police. 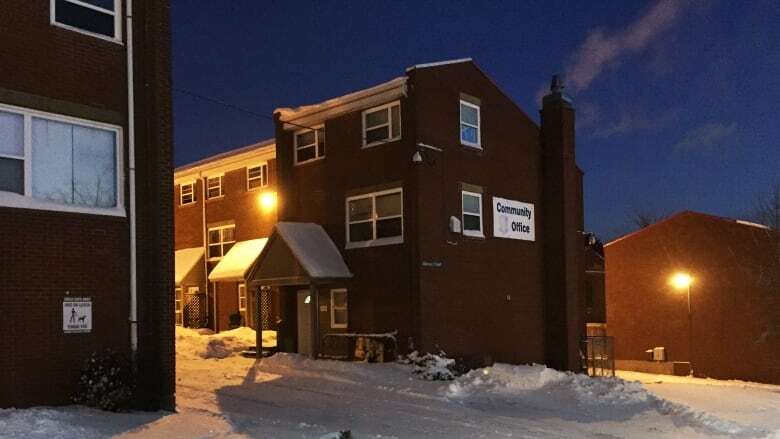 According to a police news release, officers heard what they believed to be a gunshot around 9 p.m. near Gottingen Street in the area of Uniacke Street at Olympic Court, and then spotted a vehicle speeding away. Police weren't able to stop the vehicle, but a little later they found a man at a local hospital with a gunshot wound to his leg, according to the news release. Police believe the wound was related to the gunshot they had heard earlier. Police determined the man's injuries were self-inflicted and were caused when the man accidentally fired a gun. The firearm has not been found. Police didn't say what the man was doing with the gun when he shot himself, nor have they said what kind of gun they believe the man was using. The man's injuries were not life-threatening and he has been released from hospital. He faces several charges, including careless use of a firearm, possession of a weapon for a purpose dangerous to the public, carrying a concealed weapon, possession of a restricted firearm with ammunition and possession of a firearm contrary to a prohibition order.